Have your events posted here!!!! Download PDF Version of this Flyer HERE!!! Pilot briefing at 9am. 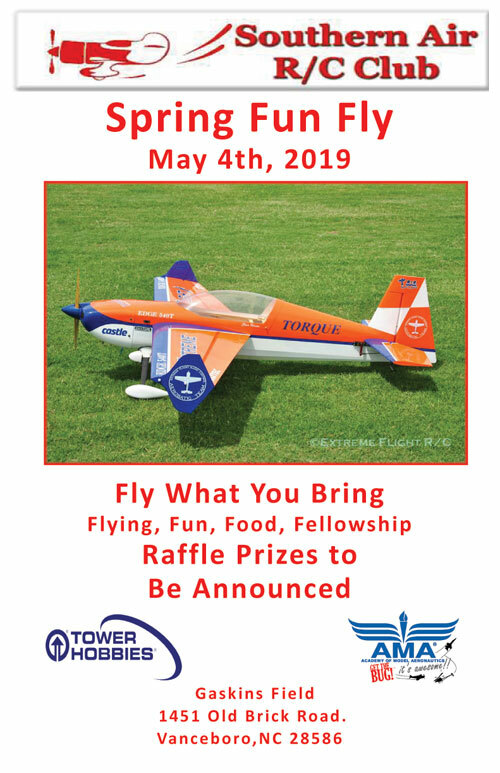 Fly anything event. Primitive Camping welcome, no hook-ups. BBQ chicken plates cooked on site, drinks & concessions available. 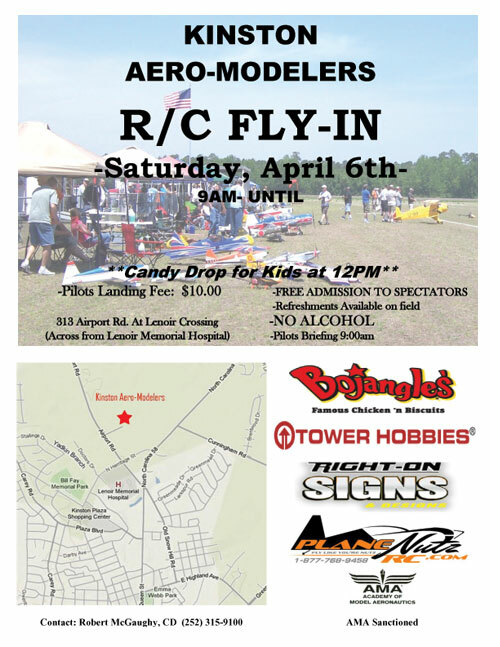 Pilot Raffle prizes, candy drop for kids at Noon. Southern hospitality at its best! When You Get There, Tell them you saw it on Coastalplanes! Site: Town Creed Field. Christopher Vick CD PH: 252-459-8918 Email: cvick15@suddenlink.net. Visit: tarheelrcflyers.org. Landing fee $10. Big bird 1/4 scale, 60 inch, 80 inch, quarter scale. 100 x 600 grass runway. Registration 9am. Pilot fee $10. Electrical hookup full length of field. 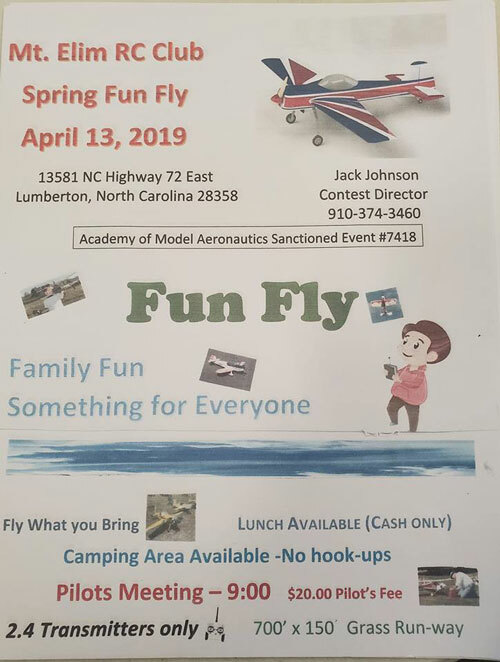 Great food, lots of prizes, great fellowship, primitive camping. Public welcome. Site: Club Field. David Jones CD PH: 252-725-0438 Email: rcflyer@coastalplanes.com. Visit: coastalplanes.com. 200x600 Grass runway. Pilots meeting 9am. Fee $10. Any fixed wing. On site food and beverages. Facilities. Door prizes. Great fellowship. Spectators welcome. Close to motels and beaches. 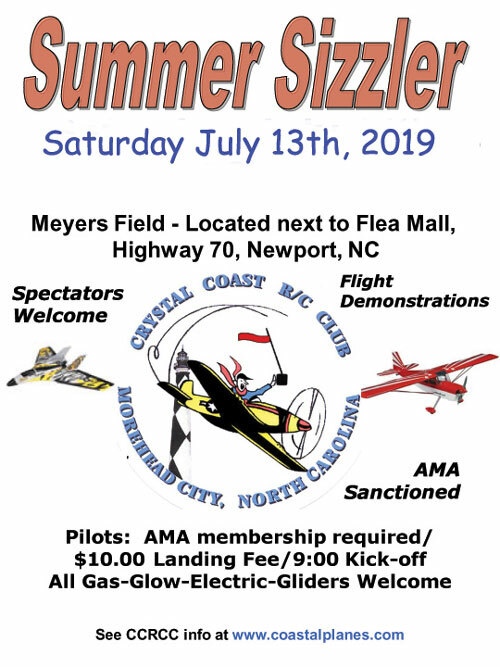 Bring family for a day of beach fun and flying.